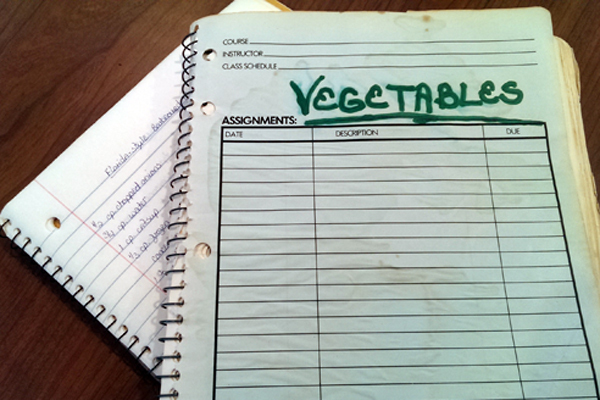 Back when I first moved out on my own I started copying recipes into notebooks. The copying turned almost into an obsession to the point where friends were hiding their cookbooks from me or I’d be in their homes until all hours of the night scribbling away like a madwoman. The stickler was that I barely knew how to cook and really didn’t want to. I just liked the art of handwriting. As a kid, whenever we traveled I also use to look in the phone book of the city we were in for all the riding stables listed. Not that we were going to visit them but I just liked seeing what kind of information they had about the stables. I WAS a horse crazy kid but still…..okay, so I might have been a bit odd when I was younger but I have a great collection of recipes! All that copying turned into 7 notebooks of recipes. Some of the recipes I cut out of magazines and pasted into the books but most are hand-copied. 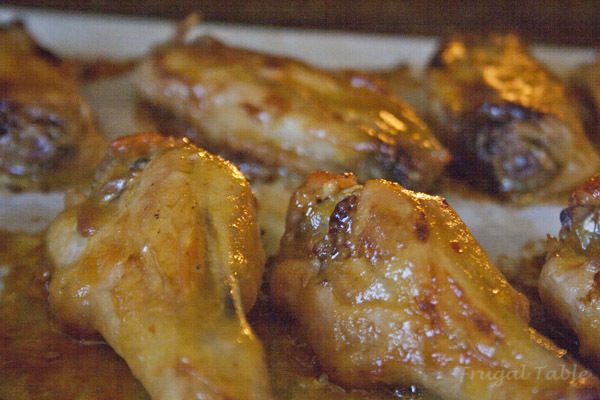 Below is a Notebook Recipe – Zippy Wing Sauce that we really enjoyed this weekend. When I cook wings I break off and discard the wing joints, then separate the wing. I then salt and pepper them and bake in a 375 F. oven, flipping several times until they start turning brown. Baste with the sauce about 10 minutes on each side. 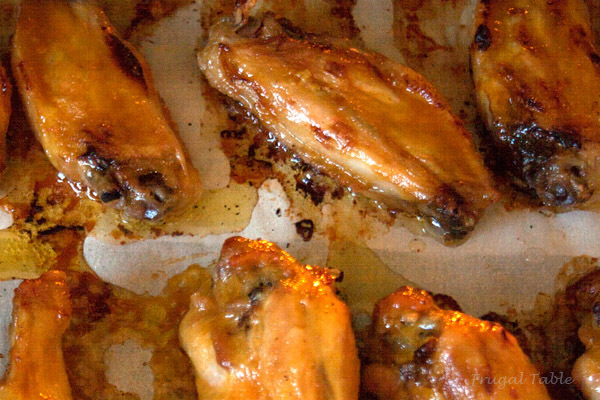 The next time I make these I’ll cook the wings on a greased rack set in the pan so the drippings can fall through. Leave out the crushed red pepper and hot sauce if you do not want any heat. Whisk all ingredients together in a small saucepan and simmer over low heat for about an hour. A wonderful sauce for any type of chicken.